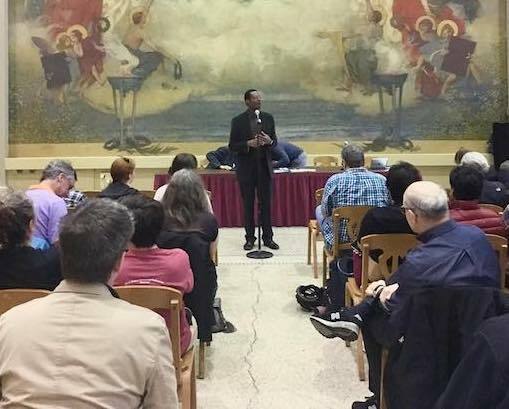 The CDCC held a public platform meeting on April 27th at MIT in preparation for the 2017 Democratic State Convention. It was wonderful to hear so many Democrats from Cambridge and beyond speak about what should be changed in our party's platform, which will be adopted at the convention. 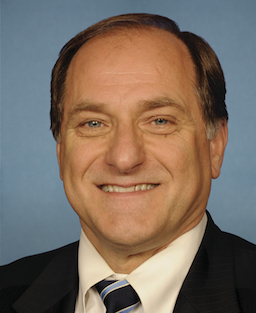 The Cambridge Democratic City Committee held its annual reorganization meeting and heard from Congressman Mike Capuano on Thursday, April 6. For information about local action groups, click here or choose "Take Action" from the main menu above. All Cambridge wards held caucuses in March to elect delegates to the 2017 Massachusetts State Democratic Convention. Most wards joined together for a citywide caucus at Cambridge Rindge and Latin School, where gubernatorial candidate Jay Gonzalez spoke and local democracy swung into action!